A real estate contract drawn for the purchase of a residential property, and signed by both parties. is considered legal and binding. The steps that follow must be met within the deadlines agreed to, and only if conditions cannot be met is the contract cancellable. At risk is the deposit of the buyer and possible litigation. Most states have contingency periods for each step of the contract, with California having instituted an overall 17-day contingency period in which to clear all hurdles. The federal government mandates an initial 3-day right of rescission. The financing contingency is the most tentative. Most buyers already are approved for a mortgage; however, the underwriter of the loan must appraise the property, re-qualify its buyers, and establish the interest rate. If the buyer cannot get a loan within a certain interest-rate spread, he can withdraw from the contract without forfeiting his deposit. A licensed home inspector examines the property from the roof to the basement. Included in the inspection are the appliances and the systems – air conditioning, heating, pool pumps and water heater. He’ll issue a report indicating what’s working and what needs repair, and include an approximation of the cost of repair. The buyer, now aware of the condition of the house, can agree to continue with the purchase, ask the seller to contribute to the repairs, or withdraw from the contract due to the failure of the inspection. Defects detailed in a conditions report are not sufficient cause to cancel an “as is” sale. The lender behind the mortgage requests an appraisal to determine the value of the home. If the house doesn’t appraise, meaning the value is below the amount of the loan, the buyer can cancel the contract. This is a major deal-breaker for many in the post-housing market crash. Buyers are given the option of increasing their down-payment to make up the difference. 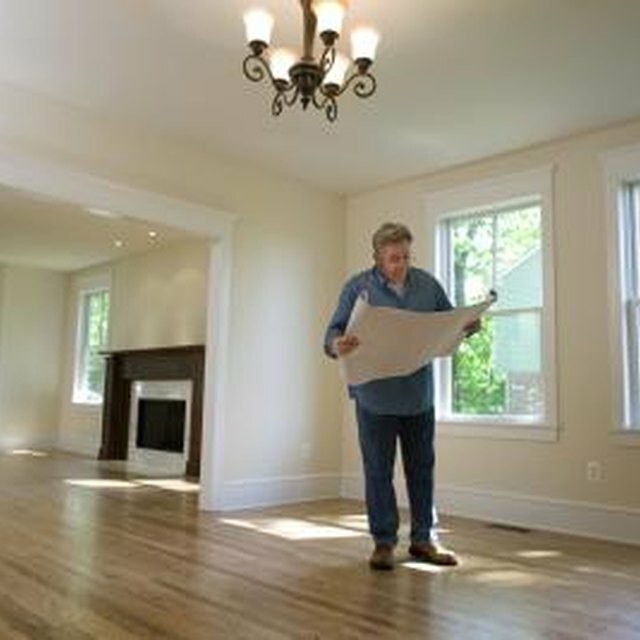 Sellers are asked to reduce the selling price to meet the appraisal. If neither is agreed to, the contract can be cancelled because of failure to appraise. FHA loans for condominiums have tightened. The community must be approved by the FHA, having met stringent guidelines instituted to protect the government-backed lender. If the community isn’t FHA approved, the contract can be cancelled if the buyer has stipulated FHA financing. The buyer of a condominium has, by state law, a timeframe in which withdrawal is permitted without recourse. In many states, new construction cancellation clauses are lengthier than existing unit clauses, but both exist withing the contract. Changes in pre-construction contracts must be submitted to each buyer, and at that time, the buyer can withdraw without penalty if he disagrees. Purchase contracts have a closing date listed. If that closing date isn’t met, the contract can be cancelled. Extensions are possible. But in the case of short sales, where lenders are taking an inordinate amount of time to approve a sale, the buyer may lose his funding and cancellation is his only recourse. He will not suffer loss of his deposit.